These sunglasses - like every Wiley X pair I've tried - have a perfect fit and excellent build quality. I wear these while bodyguarding and also while teaching at the range - incredibly adaptable style and a very reasonable price. The "Climate Control" insert is a gift while trying to keep sunscreen and sweat out of my eyes at the range. 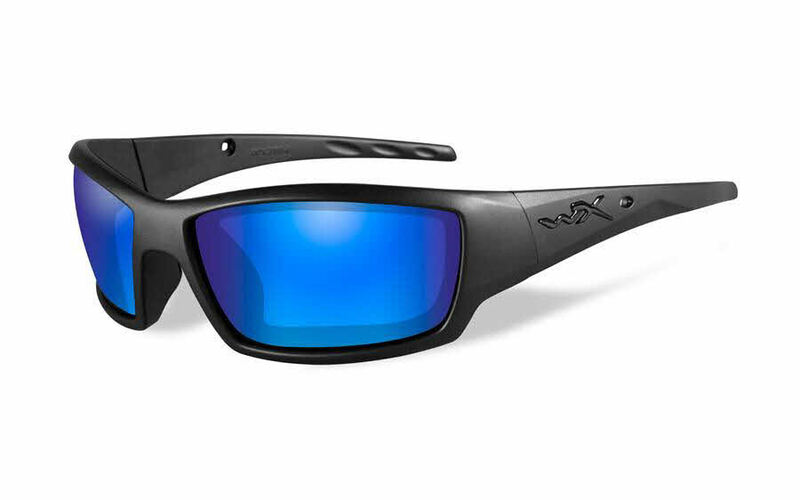 Like all Wiley Xs these sunglasses have the cool factor that people crave but actually offer function and durability for the user. These glasses are what you would expect from Wiley. I have had many pairs and usually only buy new ones because I lose them. With any of the ballistic series from Wiley they all provide the protection, I like the foam that prevents some of the dust and dirt from getting in your eyes. They are light an durable. The problems with these glasses aren't in the frames. The problem is the lack of lenses. I bought the matte black with smoke lenses so that I can wear it in uniform, but I wanted some of the emerald polarized lenses for when I go fishing and ride my motorcycle to prevent glare. The problem is that these frames fit my face extremely well and I wish I could use them for all of my outdoor activities. Not an epic fail, but I really want Wiley X to offer all of their lenses to custom fit lenses.